PennDOT is accepting unsolicited proposals for transportation projects from the private sector through Dec. 31. The PennDOT Office of Public-Private Partnerships (P3) announced that it is accepting unsolicited proposals for transportation projects from the private sector through Dec. 31. The submission period applies to PennDOT-owned projects and infrastructure. 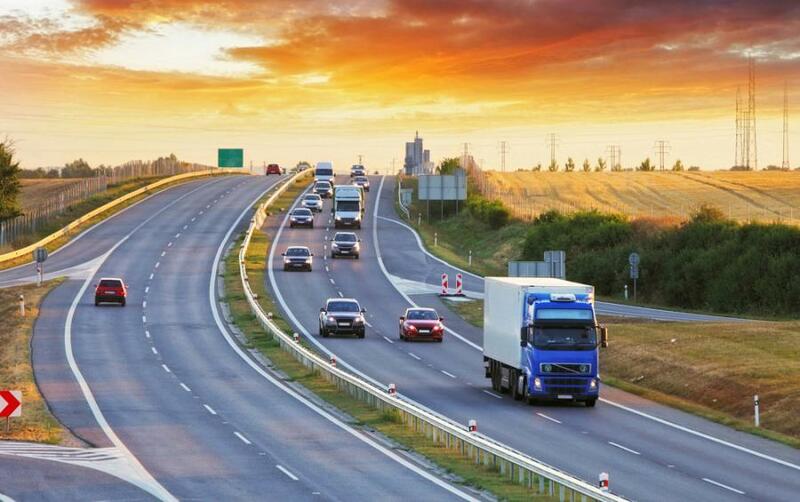 During this period, the private sector can submit proposals offering innovative ways to deliver transportation projects across a variety of modes including roads, bridges, rail, aviation and ports. Proposals also can include more efficient models to manage existing transportation-related services and programs. The private sector may also submit applications for non-PennDOT owned assets directly to the P3 board during this time. Transportation entities outside of the governor's jurisdiction, such as transit authorities, may establish their own timelines or accept proposals year-round. Unsolicited proposals are being accepted through 11:59 p.m. on Dec. 31. Instructions on how to submit a project and information on the unsolicited proposal review process can be found on the state's P3 website. The state's P3 law allows PennDOT and other transportation authorities and commissions to partner with private companies to participate in delivering, maintaining, and financing transportation-related projects. The next unsolicited proposal period will occur in April. For more information, visit, visit www.P3.pa.gov.